Waterbased non staining. As with all Wet lubricants. 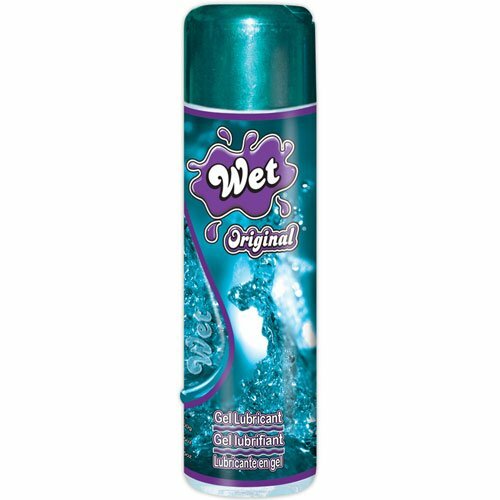 Wet Original stays moist longer than other leading brands to provide a long lasting silky lubrication. 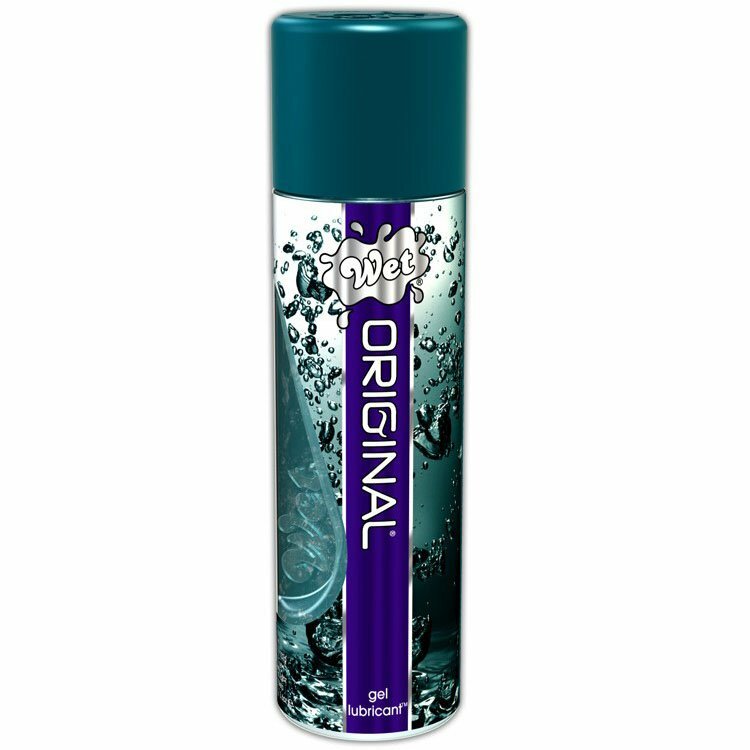 Wet Original is a favorite for those who prefer a more viscous, gel-like personal lubricant.